This Neoprene-padded reflective harness is an ergonomic alternative to the collar. 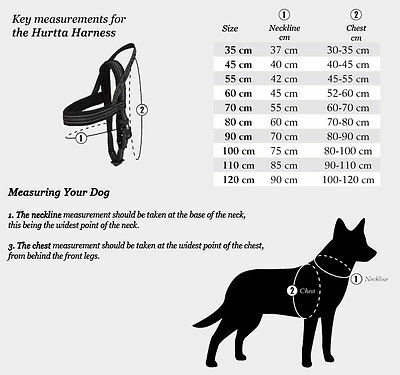 The harness design prevents load on the dog’s neck and spine when pulling. Effective 3M reflectors are of proven quality and durability. The product information tag has space for the owner’s telephone number. The harness is adjustable.